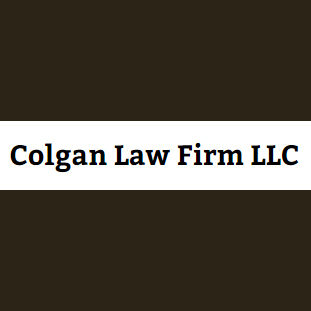 At Colgan Law Firm LLC, we are committed to doing everything legally in our power to help our clients achieve positive results. We are a full-service law firm providing skilled guidance and representation in these areas of legal practice: -Family law -Criminal defense -Personal injury law -Probate administration and estate planning Our firm has years of experience in successful trial work. 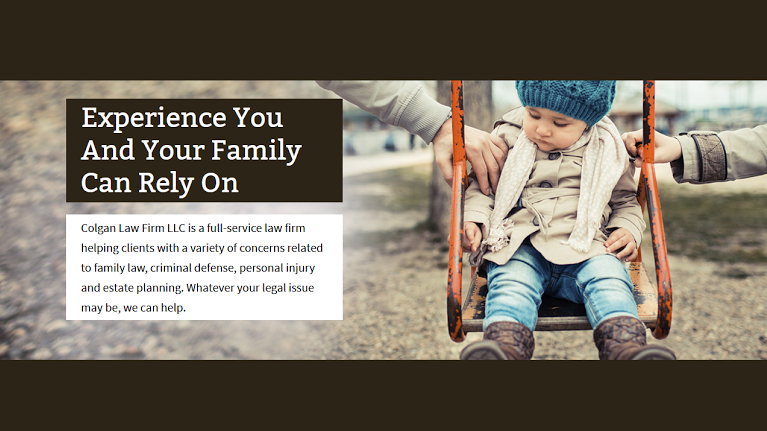 We also create legal solutions for our clients outside of court, particularly in the areas of child custody and estate planning. When a difficult matter requires a judge to decide, we can represent you in court. Clients in Leavenworth, Wyandotte and Johnson counties frequently turn to us for legal services.